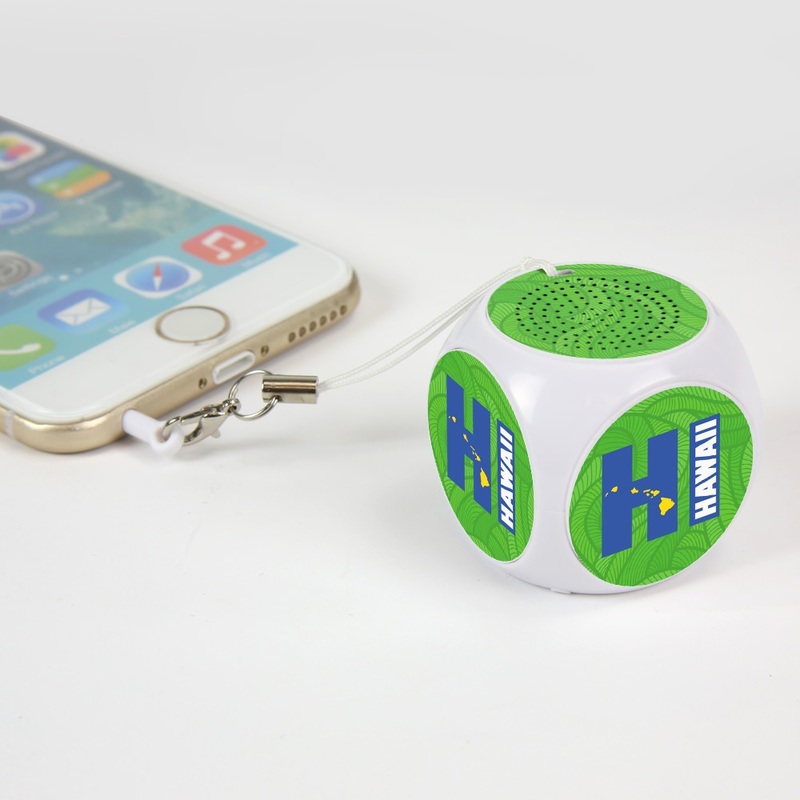 The Hawaii HI MX-100 Cubio Mini Bluetooth® Speaker is a must have Bluetooth® accessory. 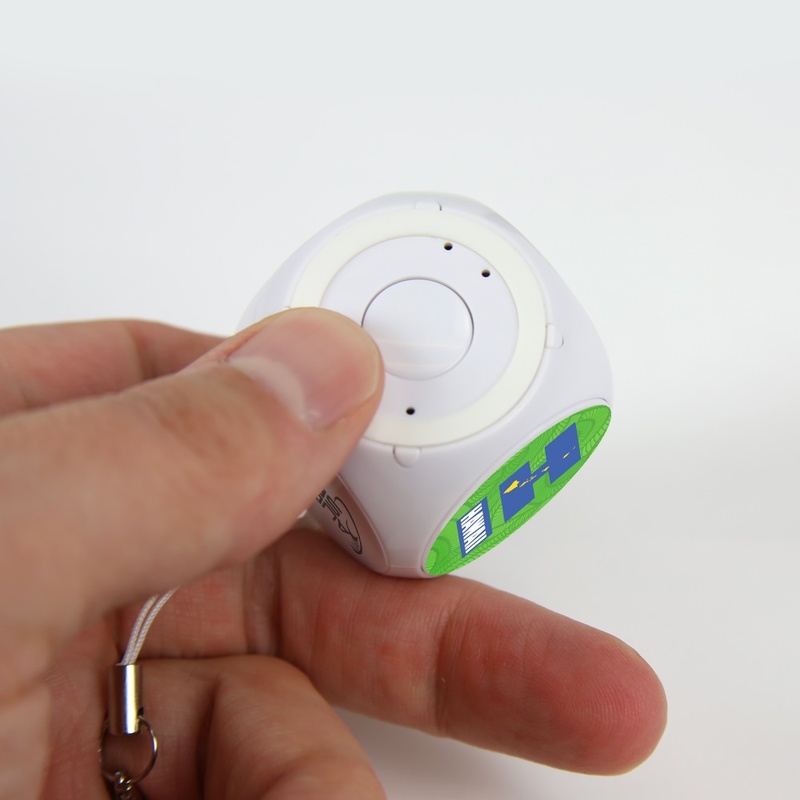 It includes a Selfie remote to remotely take photos without turning off the music. 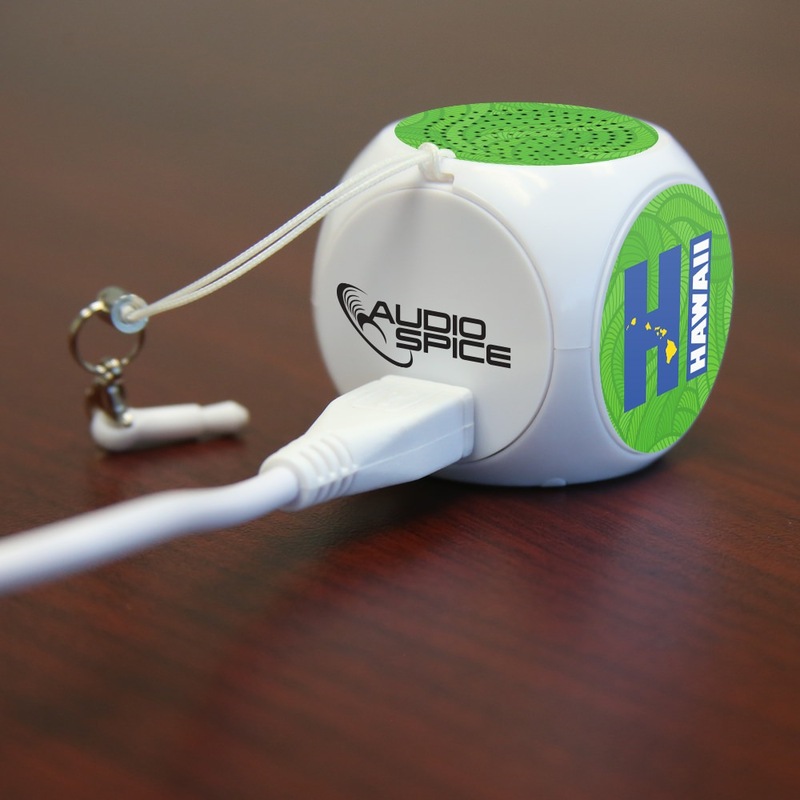 It includes a charging cable for the speaker. The unit is small and discrete, easy to carry and store. It has a range of approximately 10 meters and only weighs 30 grams. With its charming Hawaii logo, it makes an excellent souvenir or gift!